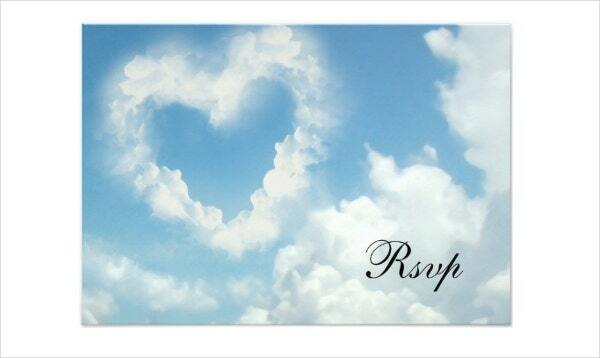 It’s a great convenience to be able to notify and message each other or ourselves of any kind with just a card. 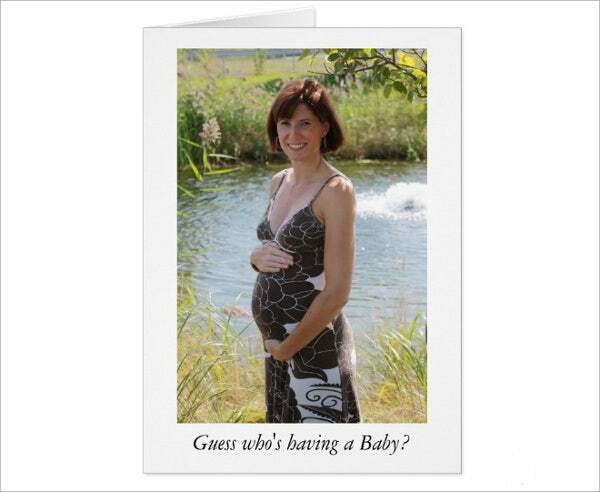 Cards are quite versatile as they can be used for a great number of things. It’s amazing that a rectangular piece can be so useful. If you’re even in the need for any kind of card at all, you’ve come to the right place. On this list, you will find 59+ example of cards for yourself. 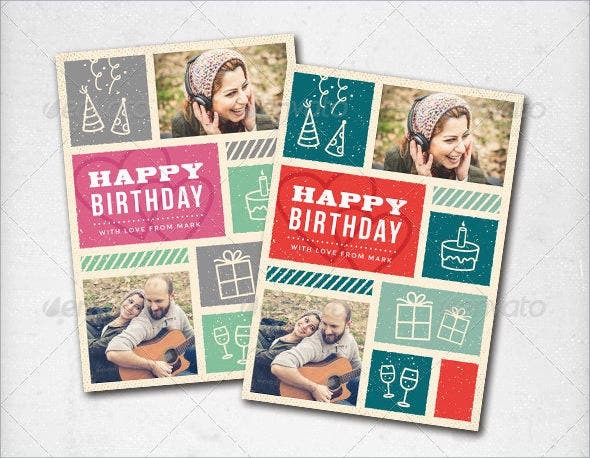 You will find every kind of card from credit cards to birthday cards. You might even find cards that you haven’t thought existed that could be useful to you. Take a look and see for yourself. You will definitely find something you can use for yourself on this list. If you’re curious about more cards, take a look at these card templates to help you go deeper. Cards are so versatile that many people use them for day to day life. They can be quite helpful in notifying others or yourself of important information that needs to be known and remembered. 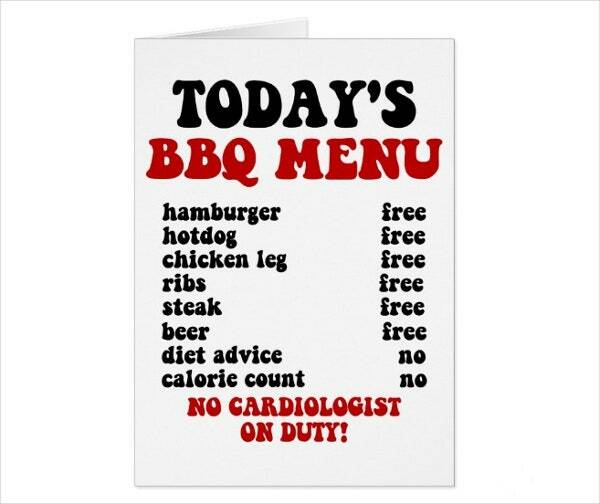 Cards can also be used for business of any sort. 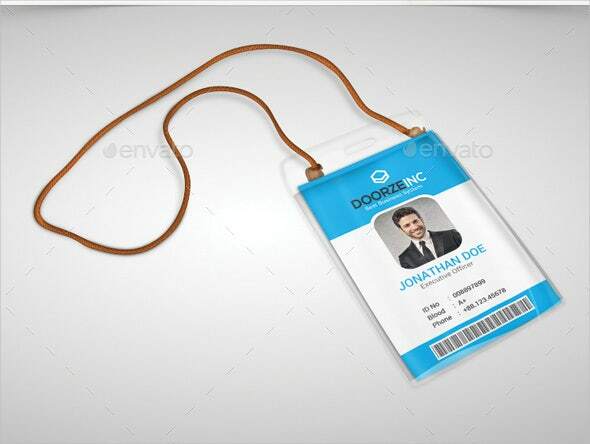 Business cards – Many businessmen use these to hand out to their clients. This helps them look professional and experienced and gives their clients confidence in them. Business cards are also used by recruiters to recruit talent into their agencies You also need to keep note of their style. 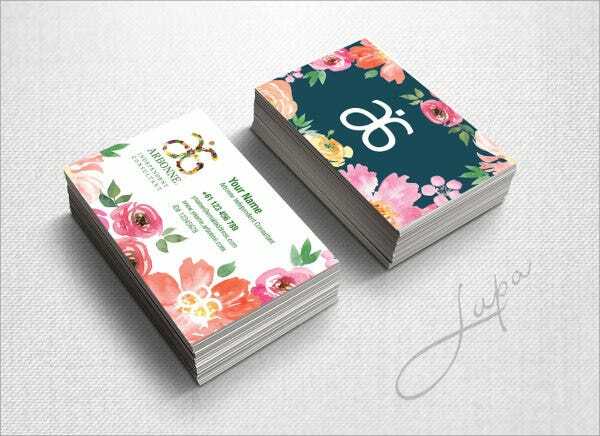 A professional-looking business card will have more chances of gathering you more clients than a plain looking one. 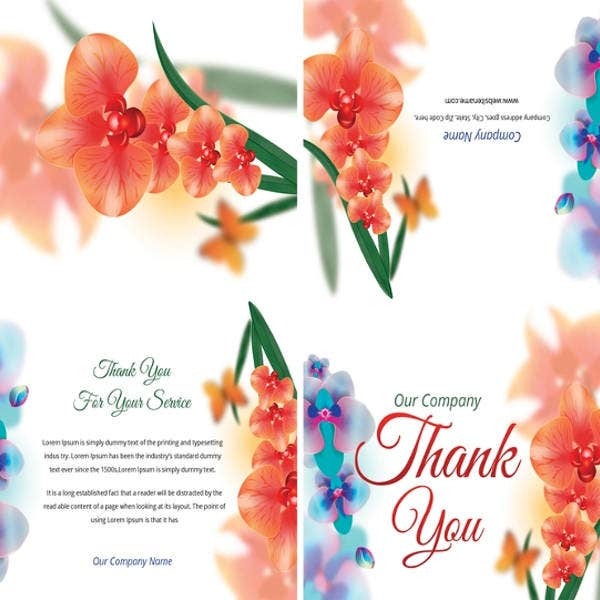 Greeting cards – Saying hello to someone, even with just a card, can be heartwarming. There’s no reason for you to not give someone a mere greeting. Certainly, you can put up a small effort to do so. 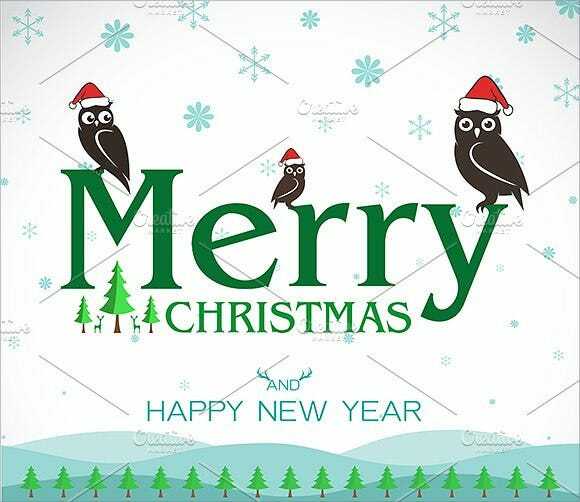 Greeting cards are usually used by people to give to friends and family members who live far away for the holidays or just a mere token of affection to show that they haven’t forgotten about them. 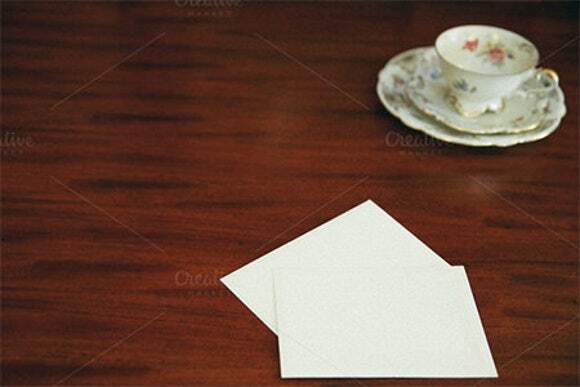 Note cards – Many people don’t have a sharp memory. It’s nothing to be ashamed about. In the modern day, we have too many tasks to do that we often forget little simplistic things. That’s why note cards exist. No matter what kind of reminder you’re setting yourself up for, a note card will help you remember. 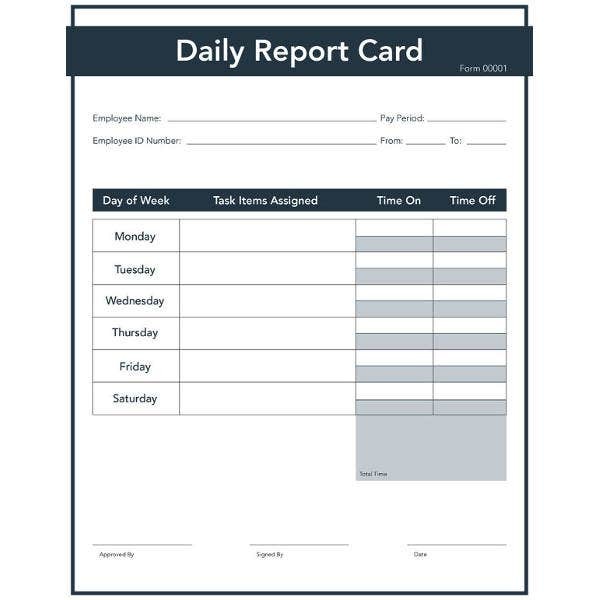 Note cards are more often used by the majority to remember simple everyday tasks such as remembering to drink water, or reminding themselves of their diet. 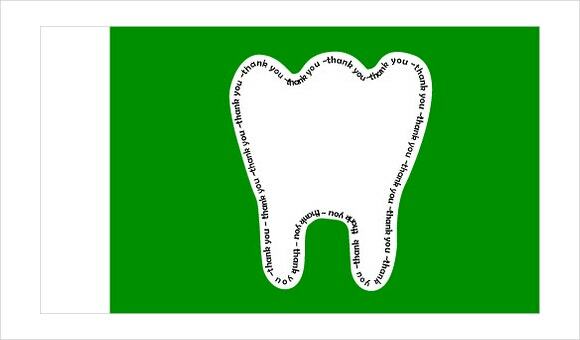 Thank-you cards – Showing appreciation for somebody is a basic from of human decency. 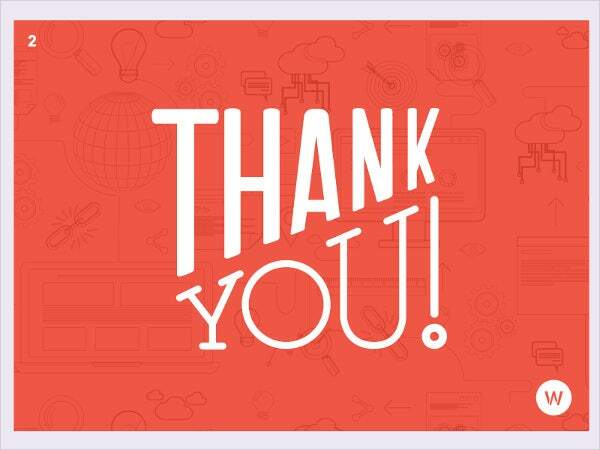 When somebody has done you a favor or given you a gift, it should only be natural to show them that you appreciate their efforts. 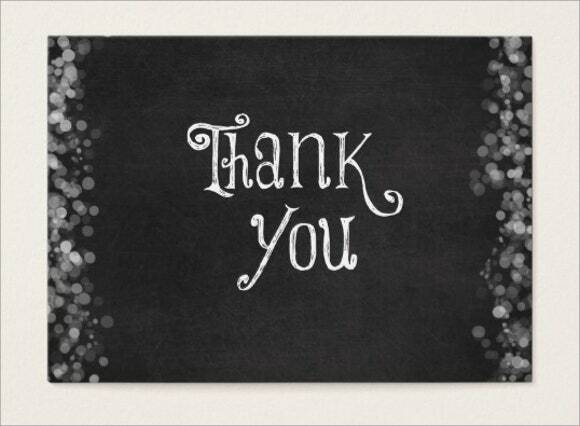 Thank-you cards can help you deliver your appreciation to others no matter what it is that you are thanking them for. 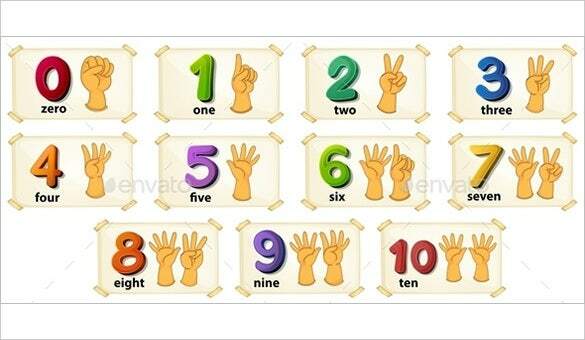 Flash cards – More often used by teachers in the early stages of teaching—namely, teaching young children. 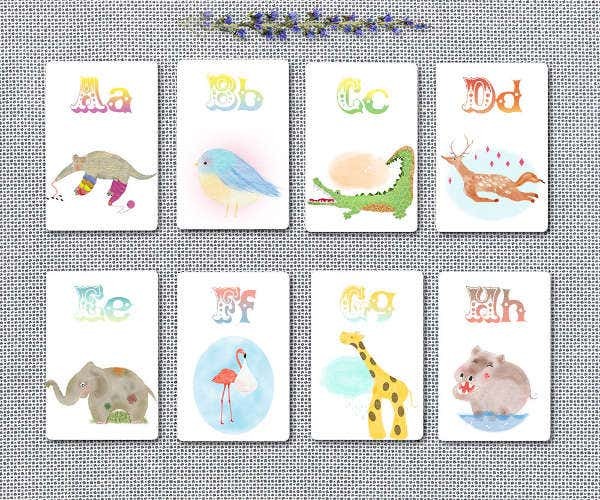 Flash cards are used by nursery and kindergarten teachers, as well as teachers teaching at earlier stages of elementary to help younger children master the alphabet and learn new words. 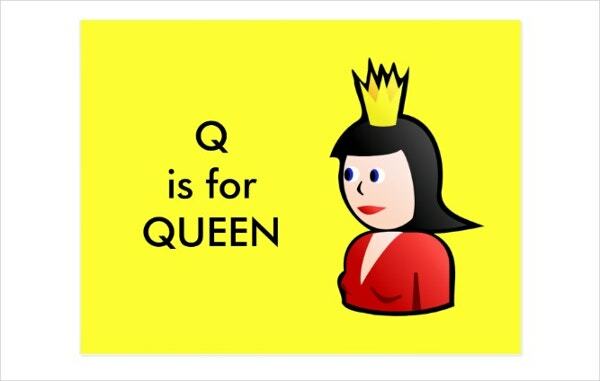 Flash cards have interesting designs that can help children learn more about memory due to its unique customized way of showing the alphabets. 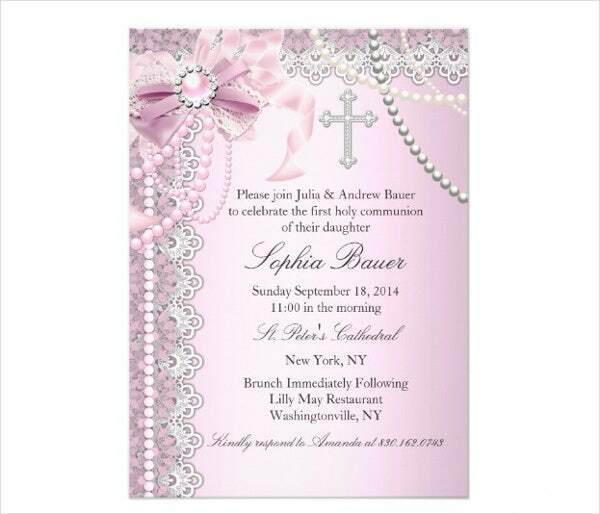 Invitation cards – It’s no fun to celebrate the occasion all by yourself. In order for there to be fun, it needs to be shared. 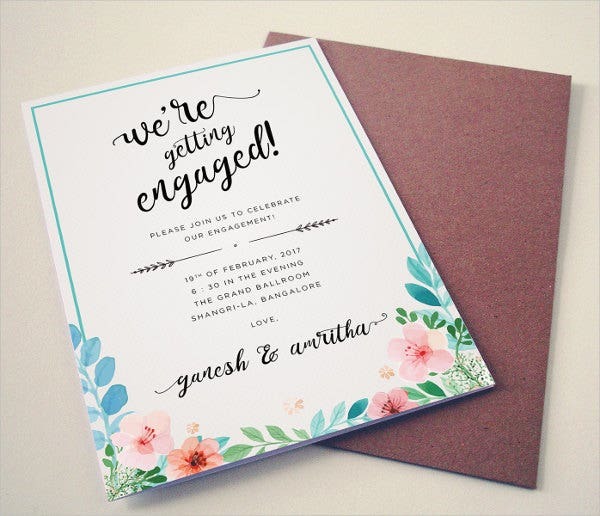 Invitation cards can help you invite guests over for whatever the occasion. 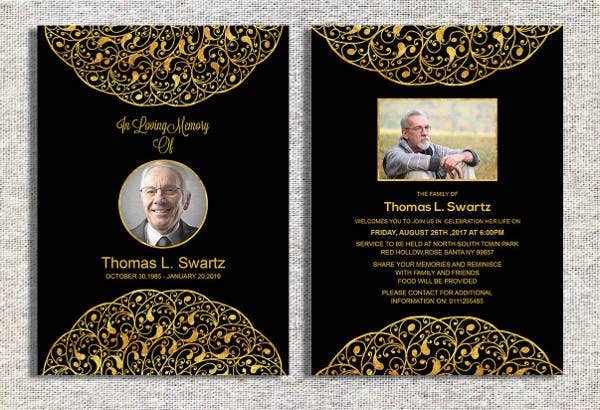 The designs and style offered by the invitation cards on this list will help fit the mood of whatever it is that you are inviting guests for. 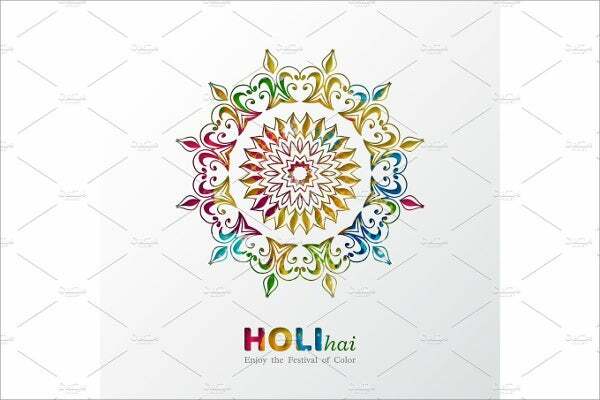 This will help you with inviting others for a special bonding experience between friends and loved ones. Smart cards – More for identification and credit/debit card use. 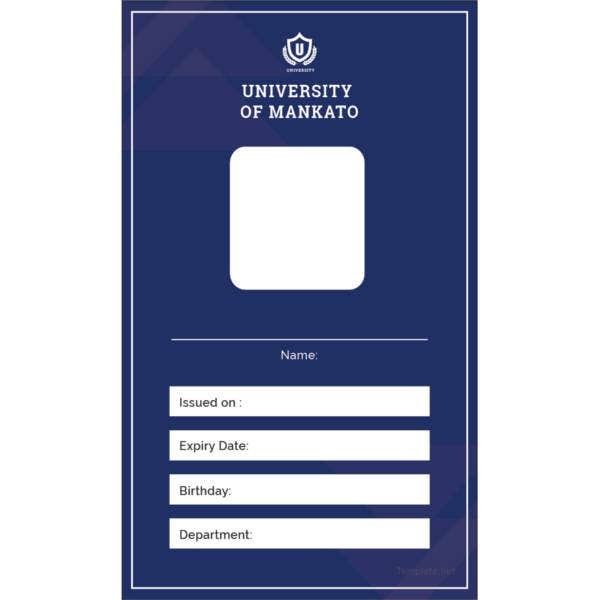 Smart cards are usually used as IDs to notify security that the person wandering around is an authorized person who is employed by the company. On the other side of the coin, smart cards are also used by credit/debit cards to identify the owner of the said card itself. 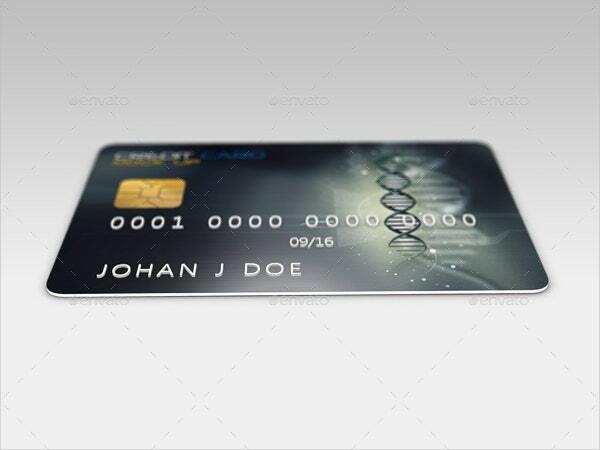 That’s why smart cards are used by many business and banking companies everywhere in the world. 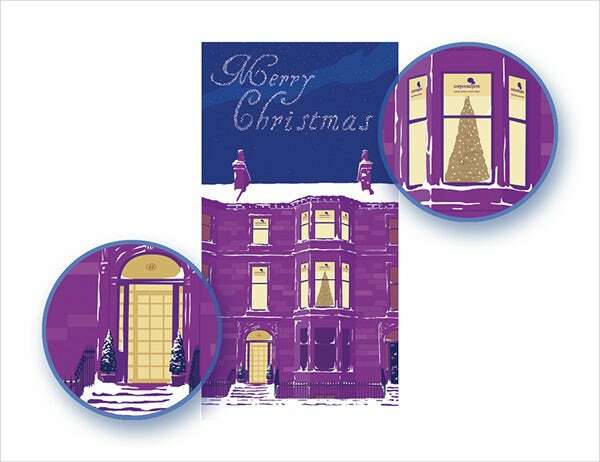 Christmas cards – Everyone’s special time of the year. Invite everyone over for a Christmas party or send them a holiday greeting. These Christmas cards technically function as a greeting card but for Christmas. 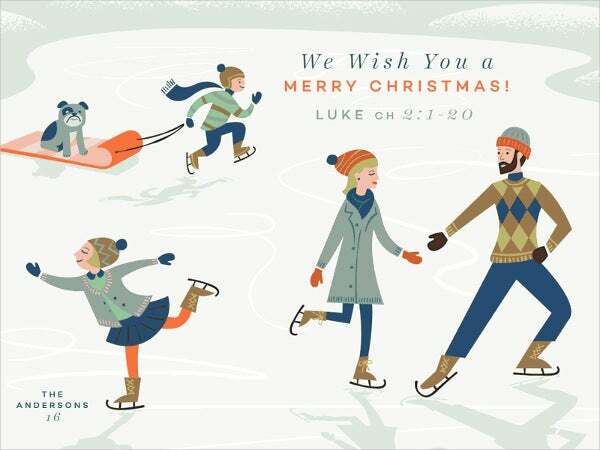 The designs for a Christmas card can reflect the mood you’re in to celebrate the holiday spirit. Make sure to pick the perfect Christmas card to send out to your loved ones. 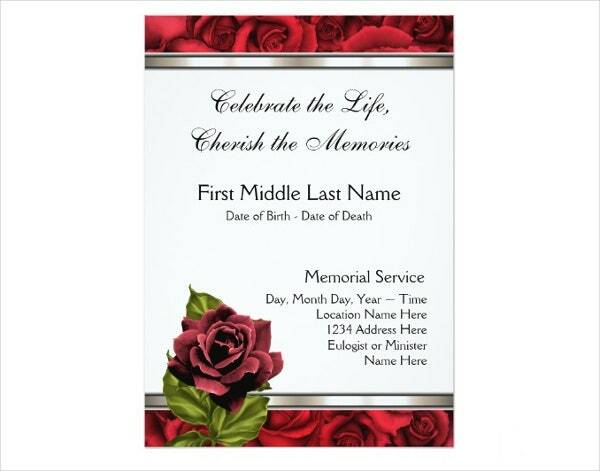 Funeral cards – It’s a sad day to see someone leave your life permanently. It’s best to commemorate their funerals with respect. 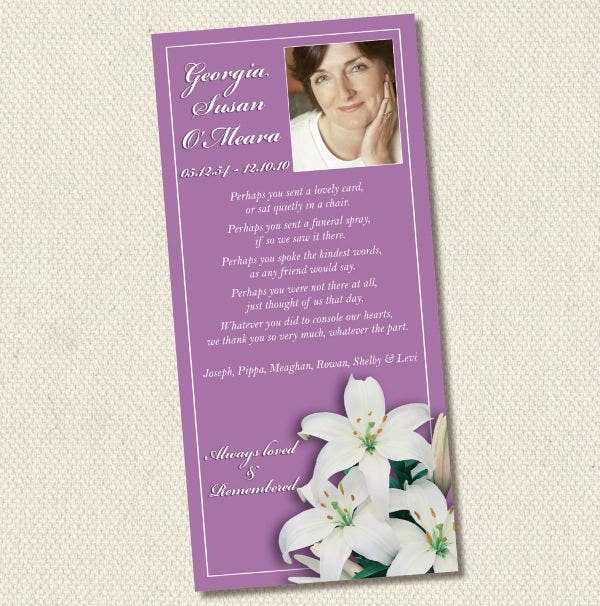 Funeral cards are designed to bring wonderful sayings for the person who has passed away. They also contain information of the person who died, regarding their full names and their ages from the day of birth to the day of death. 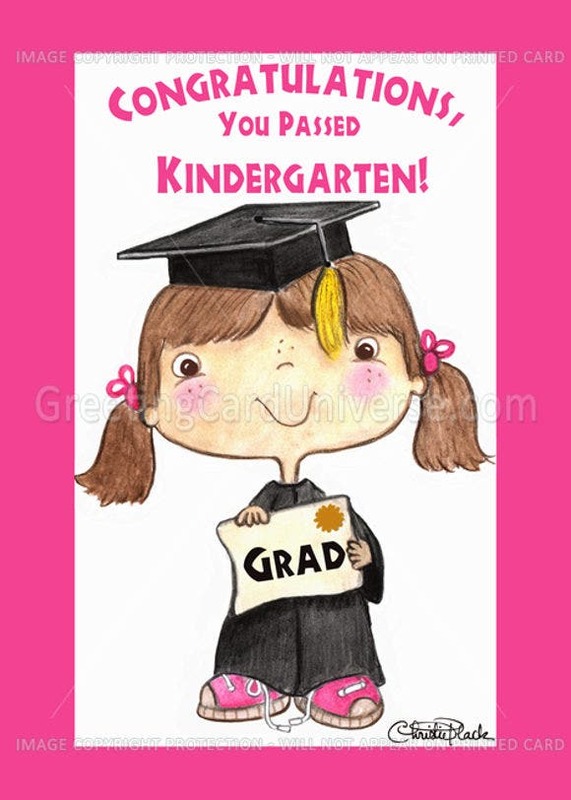 Graduation cards – Someone finally finishing their course and studying is reason to celebrate. 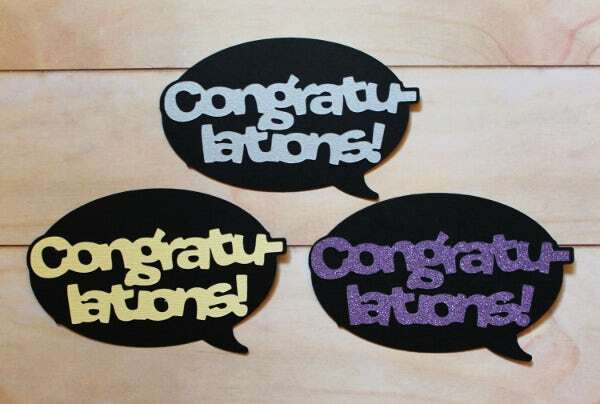 Congratulating them on their accomplishment will make them feel proud of their efforts. 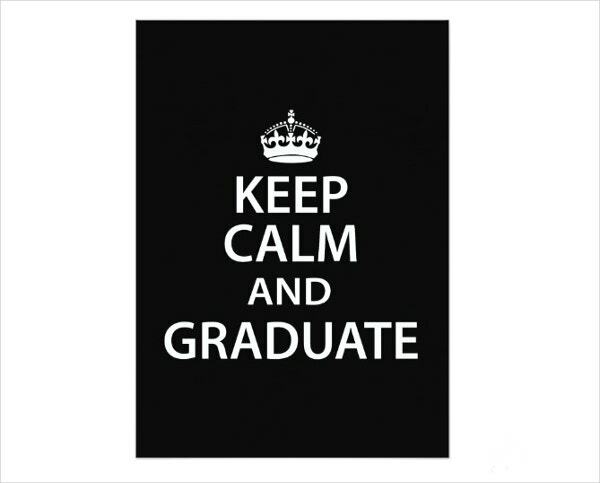 Make sure to praise them with graduation cards and wish them well on their way for the future. 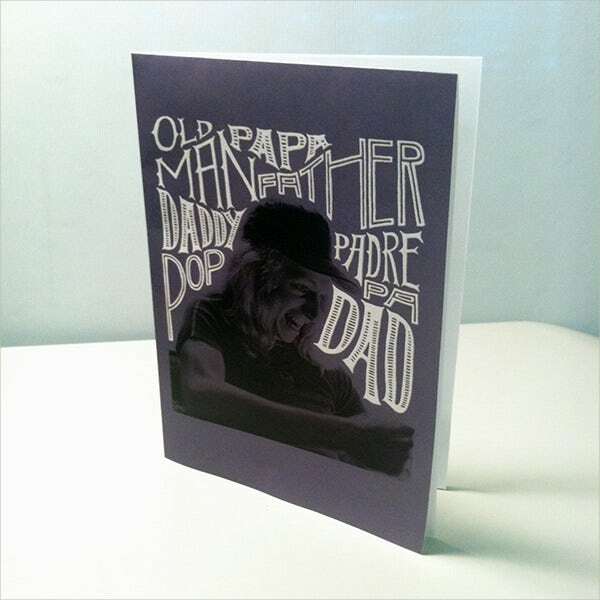 Handmade cards – These cards are the jack-of-all-trades of every card. Technically, what they are is that they are cards that are made by hand to serve any purpose. 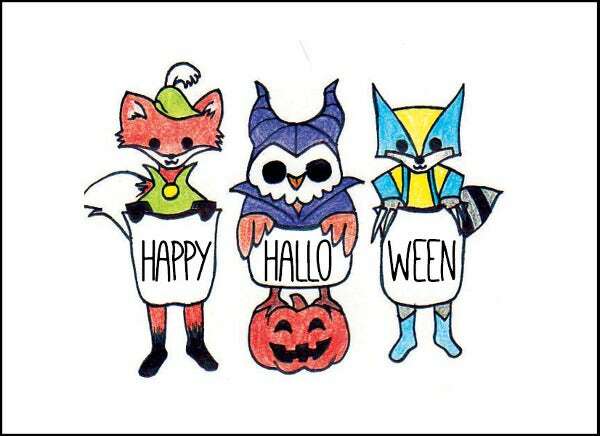 Handmade cards are versatile and can be decorated and designed for anything—showing any character. What you use them for is up to you. 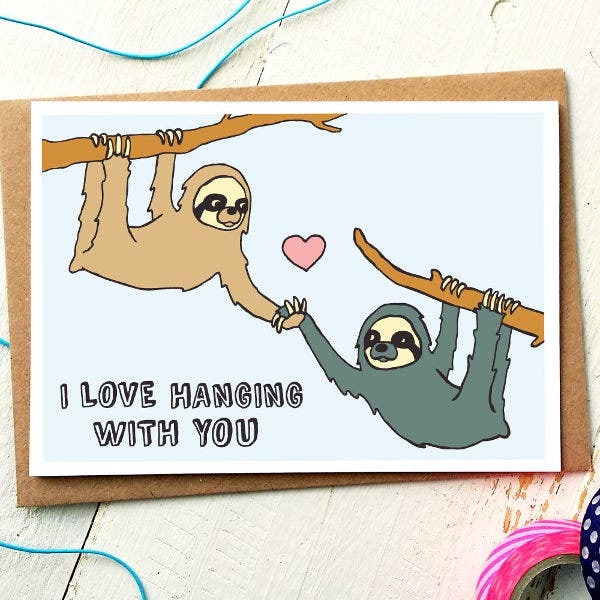 Love cards – The Valentine’s version of cards. 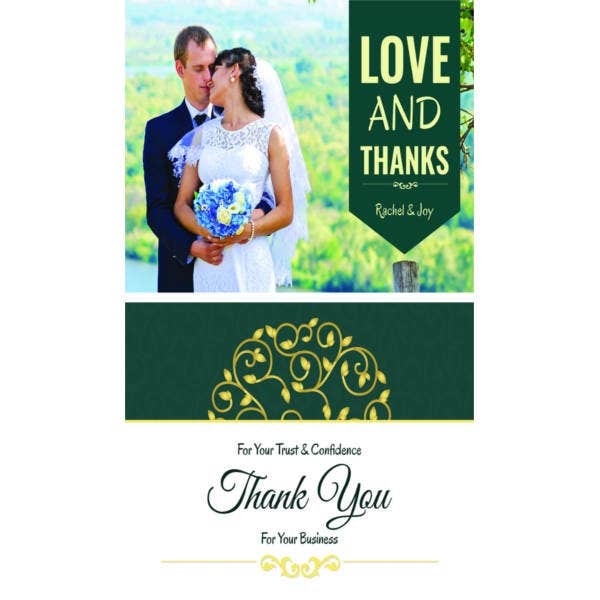 Love cards are there to show appreciation and love for your significant other. It can be romantic and platonic depending on your choice. 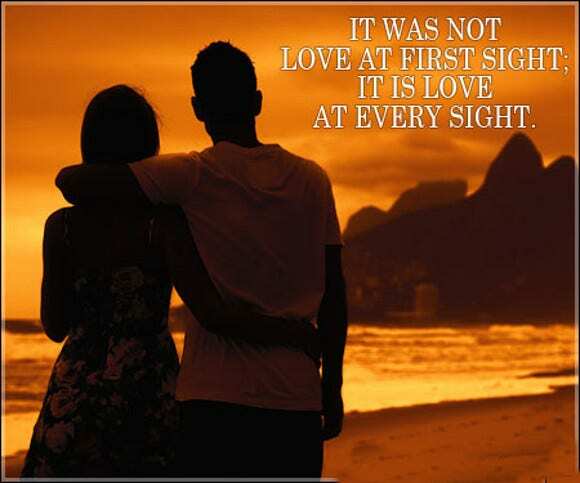 Although, love cards are mostly used for the former on special days such as Saint Valentine’s Day and anniversaries. 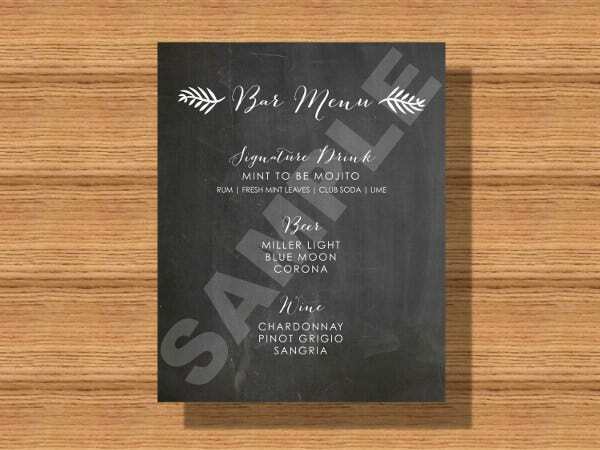 Menu cards – These are used by restaurants of all places. Menus show the customers the food offered by the restaurant. They can pick what dish they like using menus. 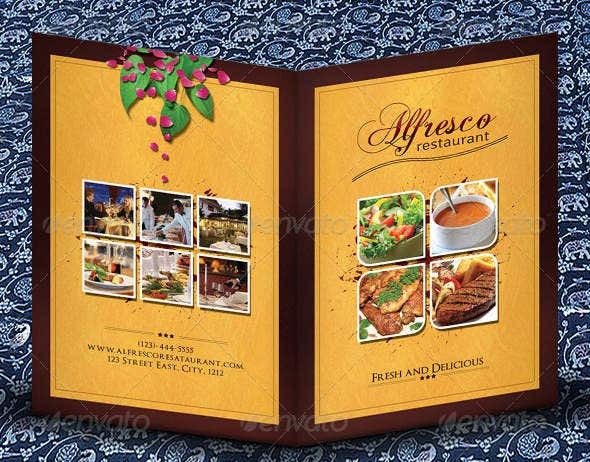 Menus can also be customized to reflect the theme of the restaurant to make it feel more authentic for the consumers. 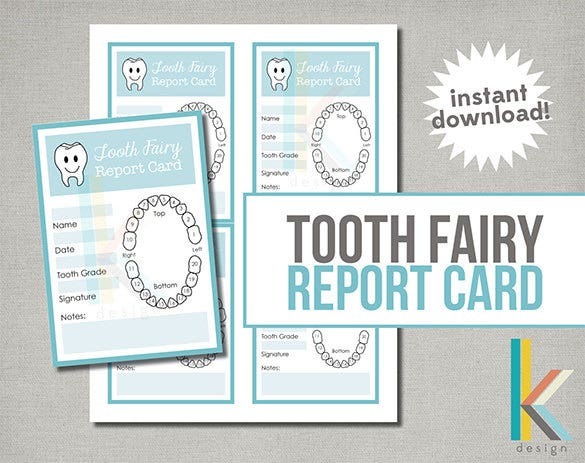 Report cards – These are used by schools everywhere. 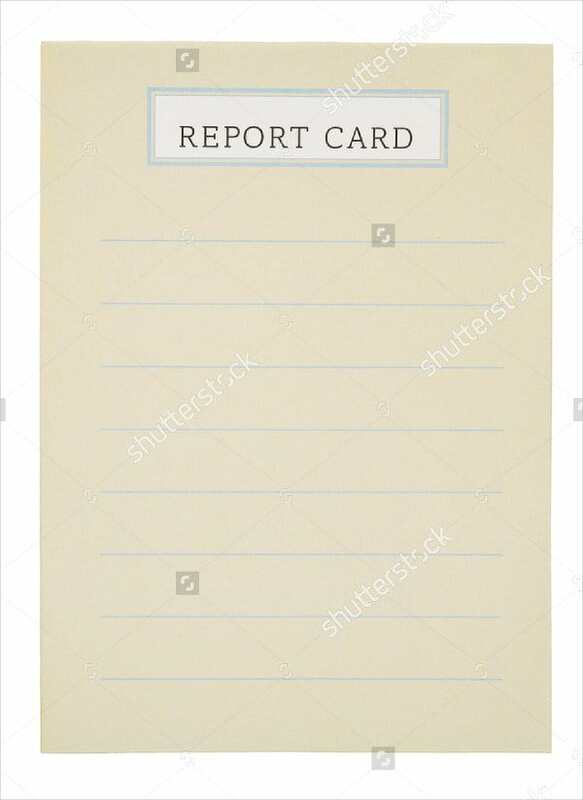 Report cards are used by teachers of any class whether kinder, elementary, high school, or even college. 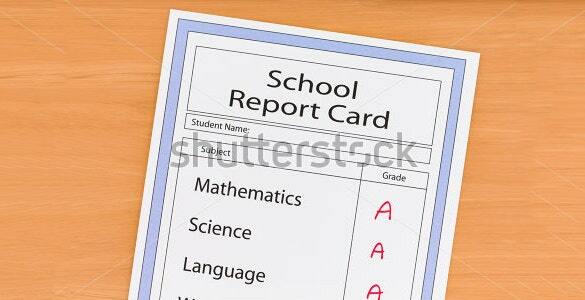 Report cards help the parents keep awareness of how their child is doing on school. They show the grades of every individual class and provide more information on the student’s status at school. 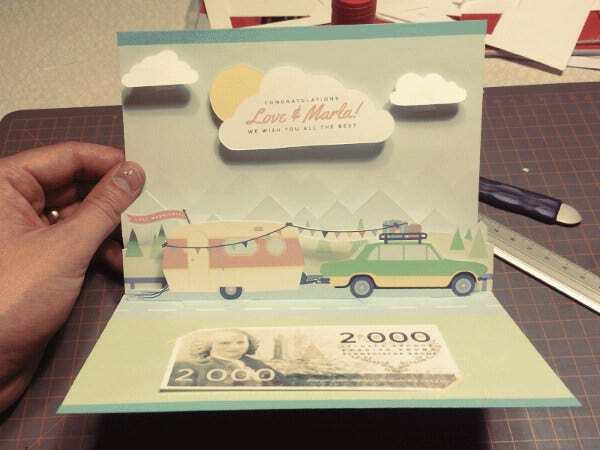 Pop-up cards – Cards that are unique in their own way. 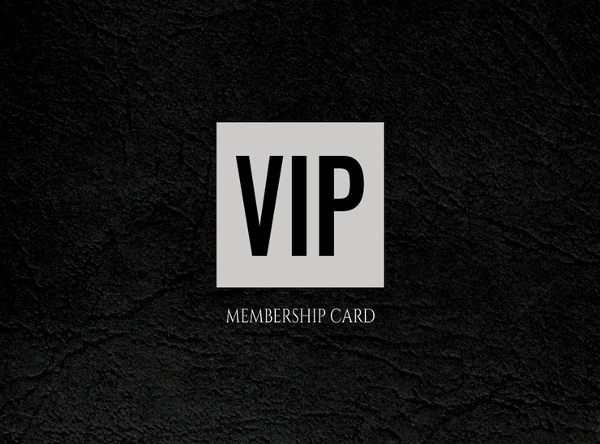 They are like pop-up children’s books that when opened, pops up a picture underneath that has been cleverly cut to show an image sticking out from the card. There are many reasons people use pop-up cards. 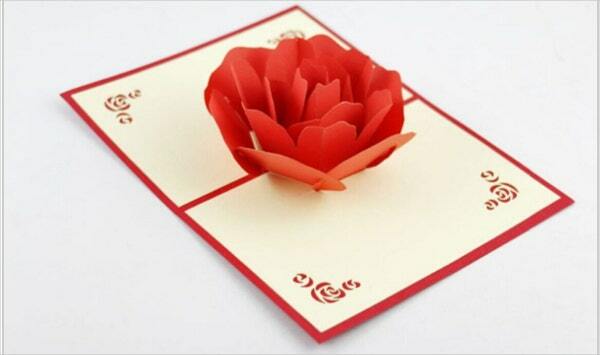 Whether for aesthetics or for telling a story, pop-up cards are useful for all ages. So, what do you think? Did you find the kind of card you were looking for? 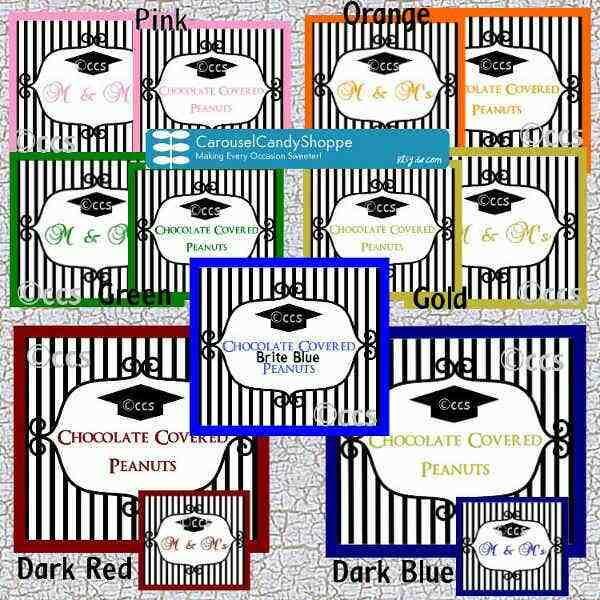 There’s all types of cards on this list with different variations and different designs that can be customized. You can feel free to keep coming back to this list if you choose to do so as many cards on this list are useful for different occasions. 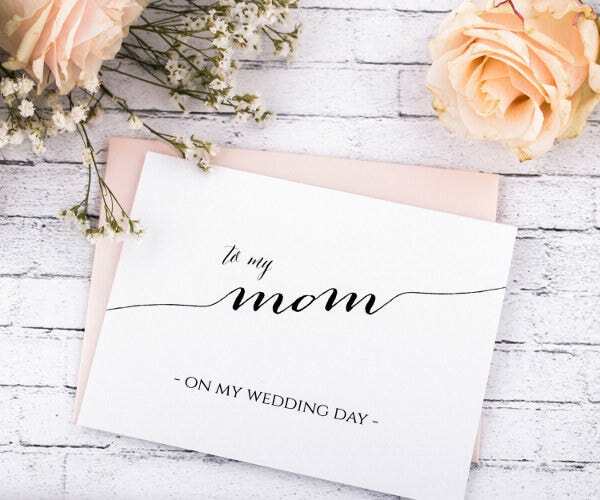 No matter what the reason it is that you’ll be needing a card for, you’ll most certainly find the card you are looking for on this list. There’s about every kind of card you can possibly want. It helps that they are easy to customize so you can make them look how you want them to be look. Speaking of cards, if you’re interested in going deeper in card design, then you can take a look at these card designsfor a deeper look on card customization. As small as the concept of giving a mere thank-you card can be, it is nevertheless a heartwarming moment to give to your friend when he has done something good for you. 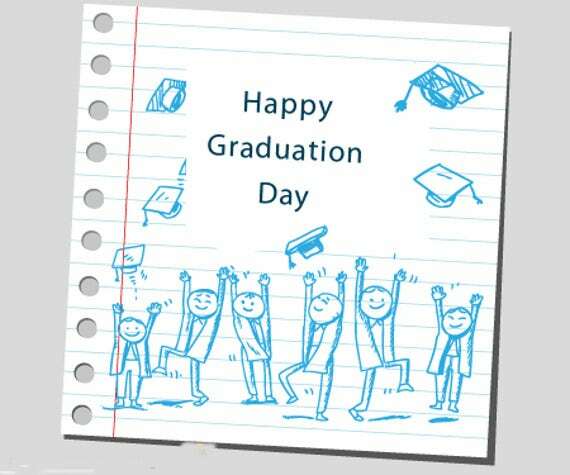 Even just a mere congratulation card can help others feel that the effort they put into a task was worth it. 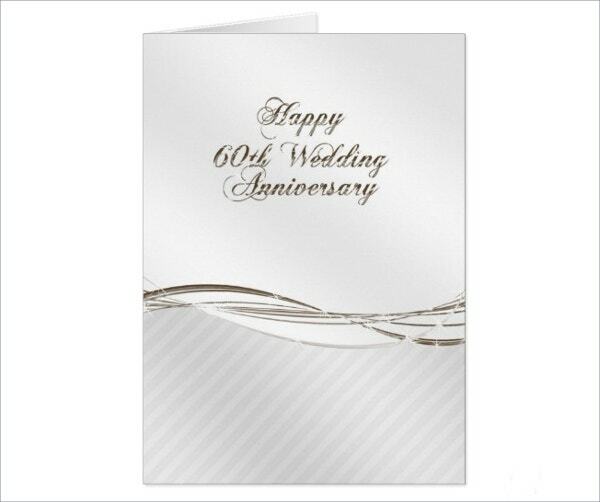 Greeting cards can also help other know that you haven’t forgotten about them. Holiday cards can be used to make the occasion more special. That being said, there are also more practical uses for cards that just bringing relationships closer together. Cards are also used by people to improve their daily lives. 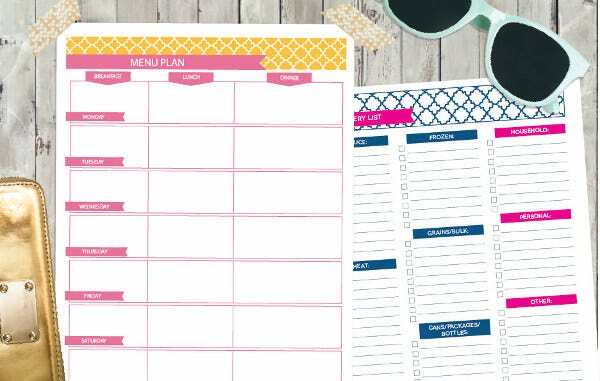 Take note cards for example that can remind you to keep yourself in shape by reminding you what to eat, drink, when to sleep (in case you have health plan you need to keep up). 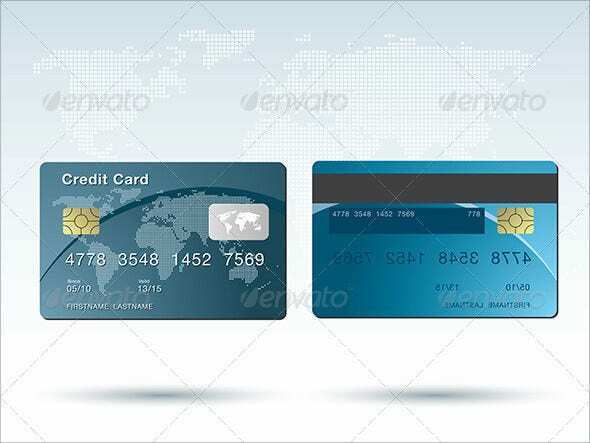 Businessmen can also use cards for practicality with business cards and credit cards. They are used to help business improve and gain new customers and clients. So don’t underestimate how cards can be used, as little as they seem in concept. 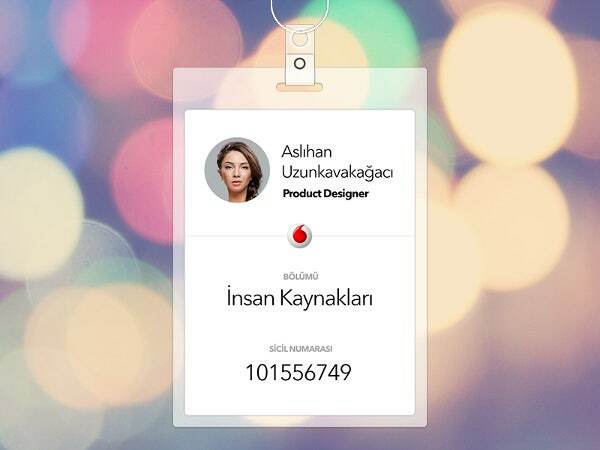 It hardly does the card you are making any justice to have such a plain looking design. Unless, of course, that is what you were going for in the first place. 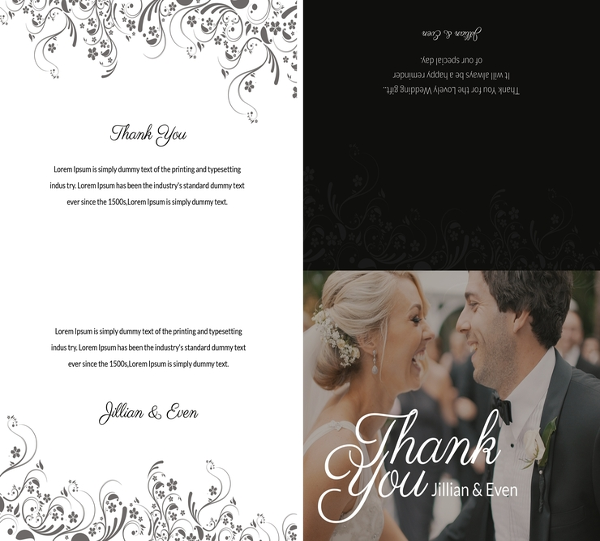 The cards on this list already have a design pattern designed for you available, but thankfully, you can edit the card designs offered above to how you want them to look at your own choosing. 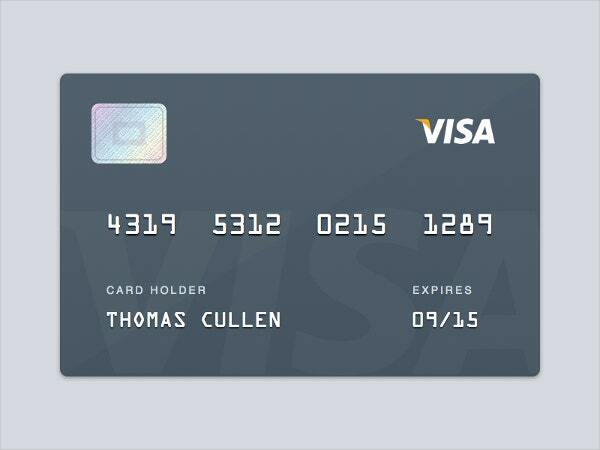 Here are a few tips on how to make your card look better. 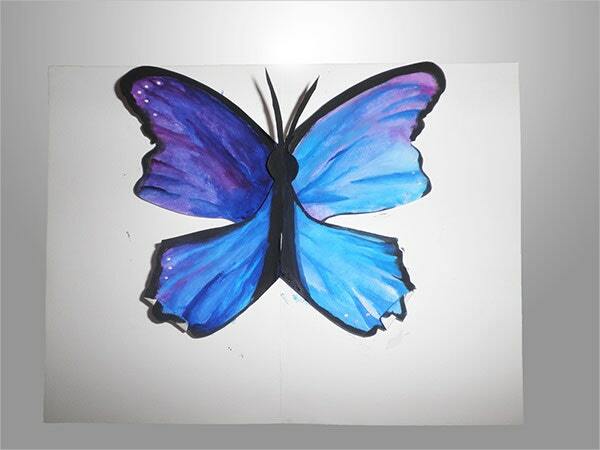 Design – You can make the card’s design into whatever you want. 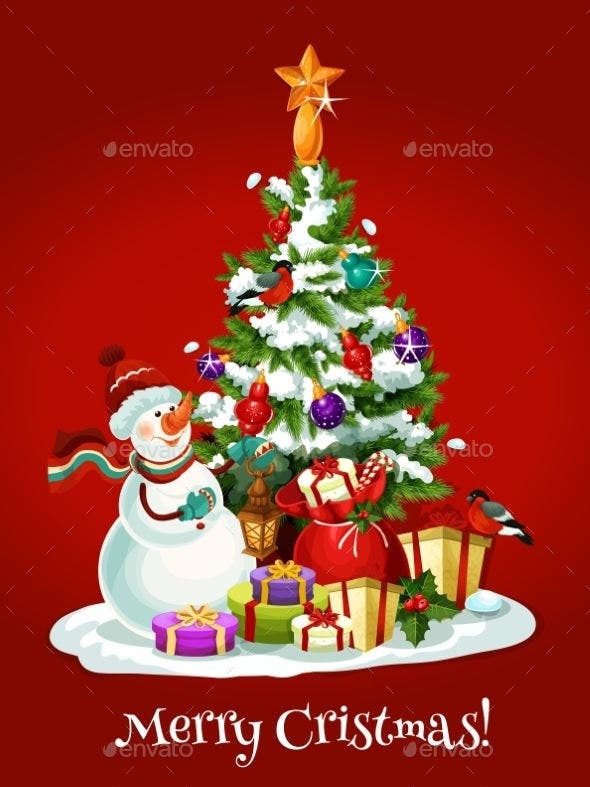 For example, if you’re a certain holiday and you want to send out a funny greeting card, you can use patterns and designs to make that card reflect more on holiday you’re sending them out for and pay homage to it. 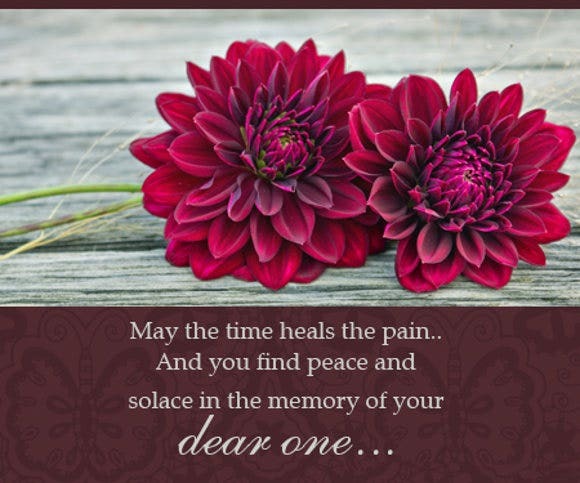 This can really make each card relevant to what you’re sending them out for each year. Theme – You can make a card fit any theme you want. 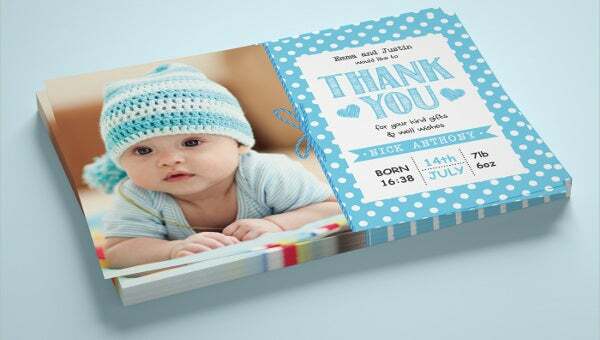 For example, if you’re hosting a party that has a theme, and you’re making invitation cards, then having those invitation cards reflect the theme of the party you are hosting will help them have more relevance. 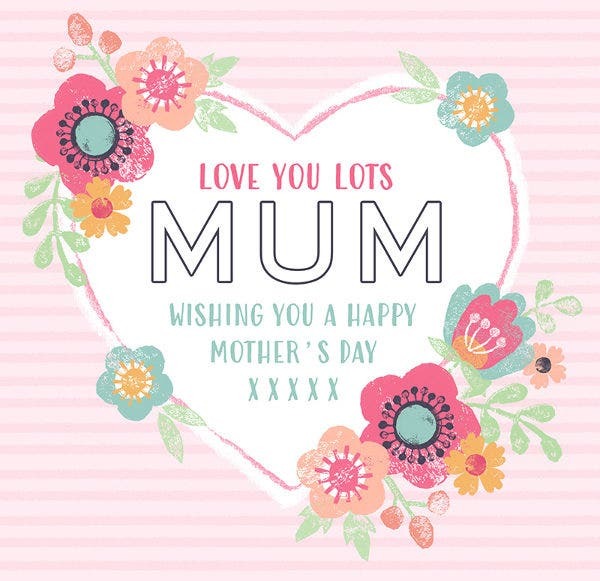 Text – It can be important to send a distinct message to those whom you are sending the cards to. 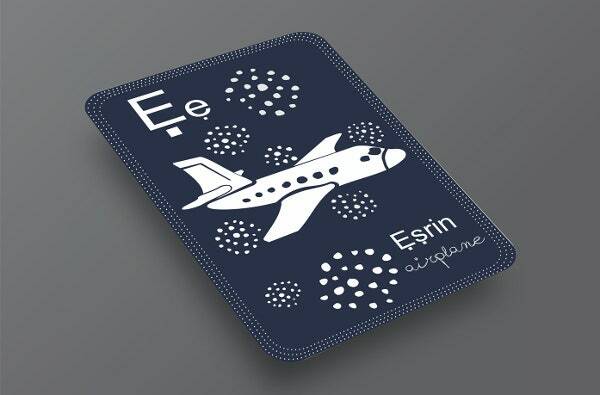 The text of the card can be customized to fit the mood of the card’s theme and design. You can place it in italics or cursive or even bold if you want to or any other font. You can make the card feel unique and special by adding special characters that aren’t normally used by most people. 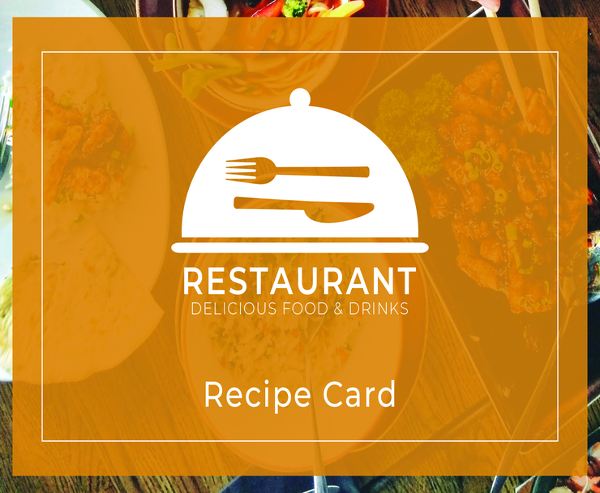 Size – Whether or not you’re making a large menu card or a small business card, size can matter when it comes to the card’s contents. If you’re giving away a lot of information, then the size can’t be too small otherwise the text would have to be smaller in order to compensate. If you’re giving away quick and easy information, then it can be too big otherwise it’d just be an overly long card for no purpose. So do you see how helpful these card designs tips offered above can be? 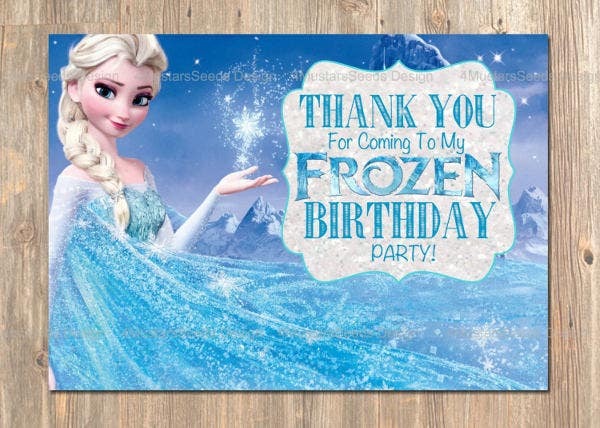 Hopefully, you managed to find a card on this list that can be used perfectly for the occasion you are in right now. Speaking of cards, there are so many more that you can use that can help you out. 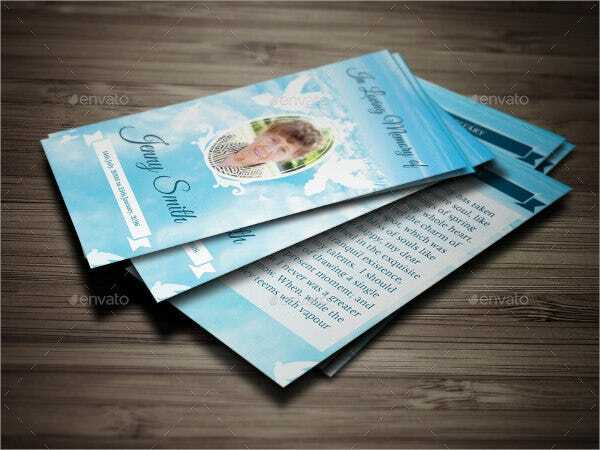 If you’re looking for a more practical use of cards, take a look at these business cards example to help you out. Cards can really be helpful for any occasion you are in.